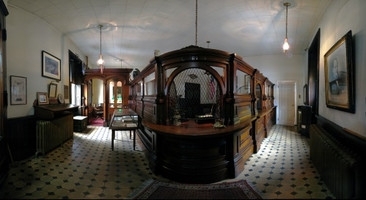 Enjoy a guided tour of the First National Bank Museum. 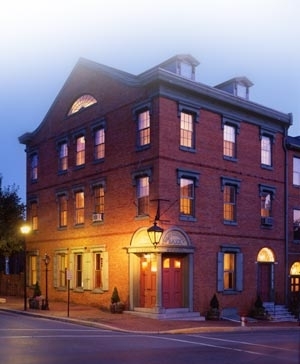 This is one of the few known banks still preserved in its original setting in the U.S. Marvelous details from the bank's working years survive, such as the teller's cages, President's office, unique early currency, and the vault. Learn how the Federal government still owes the bank's stockholders almost $200 million for the destruction of one of its bridges from the Civil War. Hear the stories of Stephen Smith and William Whipper, two black millionaires and conductors on the Underground Railroad, who lived in Columbia prior to the Civil War and learn about their efforts to help escaped slaves as they came to Columbia, looking to start a new life.